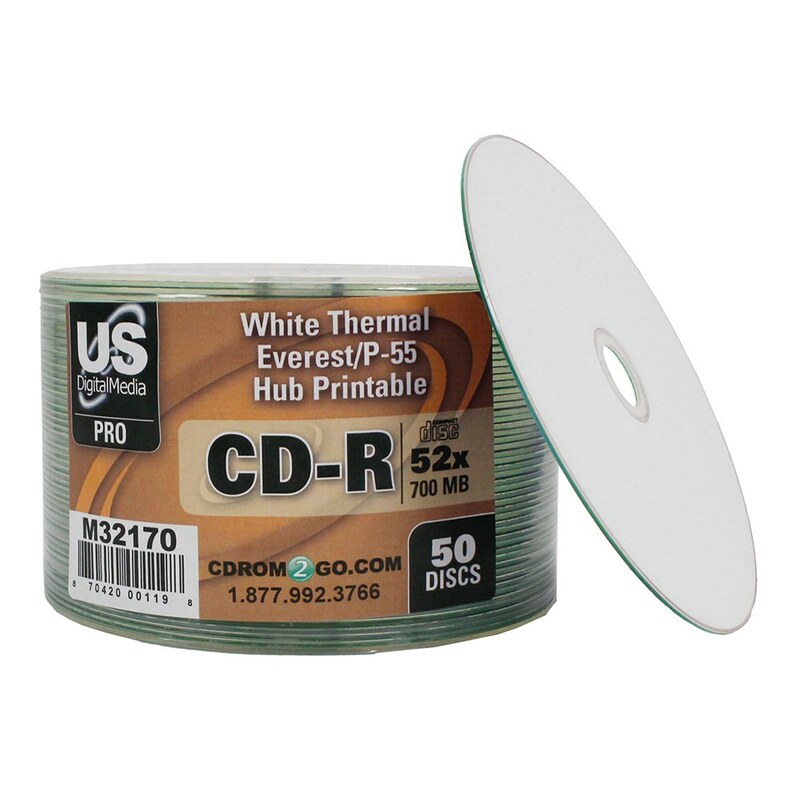 You can expect only the best from USDM Pro’s CD-R with white thermal hub printable. 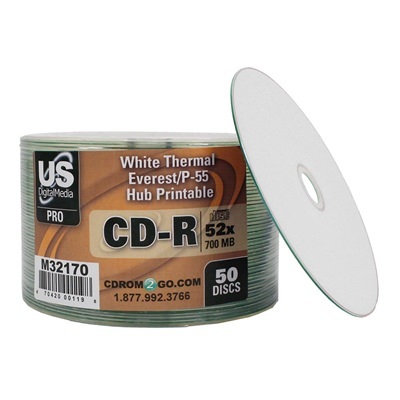 It has a white thermal hub printable surface perfect for professional quality printing. 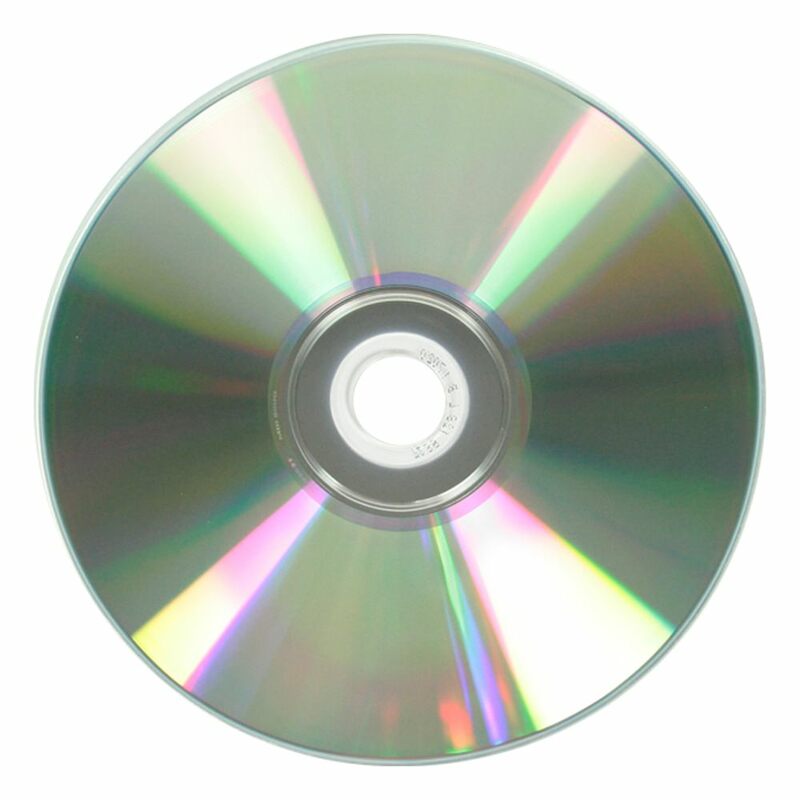 Discs can be burned up to 52X and contain 700MB of space for data. Organic dyes ensure high quality and low degradation rates. 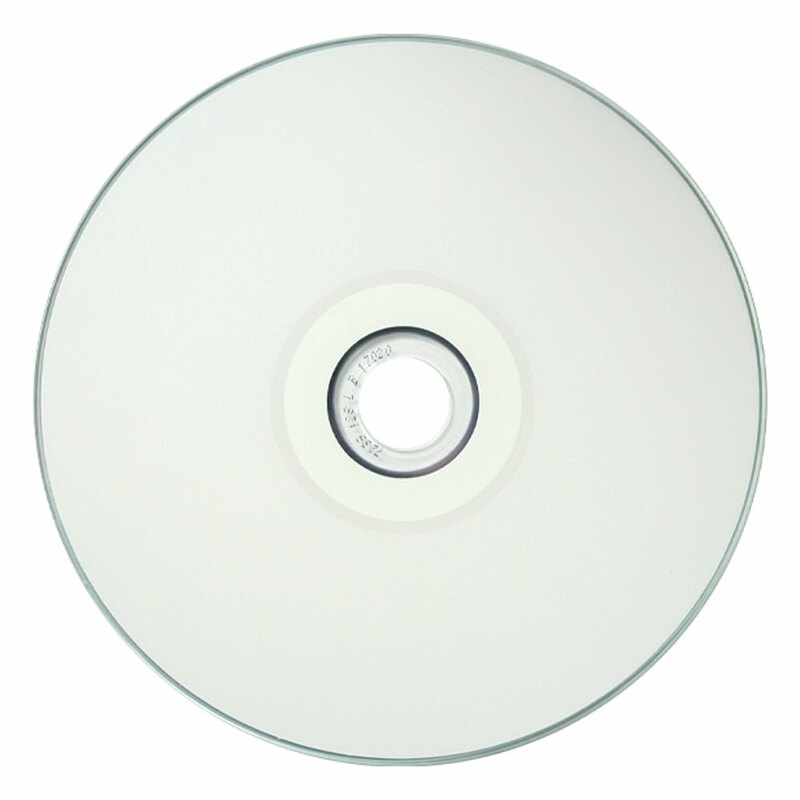 These CD-R discs also offer high performance, value, and reliability that professionals demand in their projects.